Specially formulated to dry quickly, Andrea ModLash Adhesive (also known as Andrea Lash Adhesive) holds strip lashes securely in place. Modlash adhesive is available in Clear or Dark tone. Ardell 2.0 oz LashTite Dark Adhesive 6pc Display featuring six pieces of LashTite Dark Adhesive in larger professional 2.0 oz salon size. Ardell's best selling Lashtite adhesive is specially formulated and waterproof to hold your individual eyelashes securely and comfortable day after day. 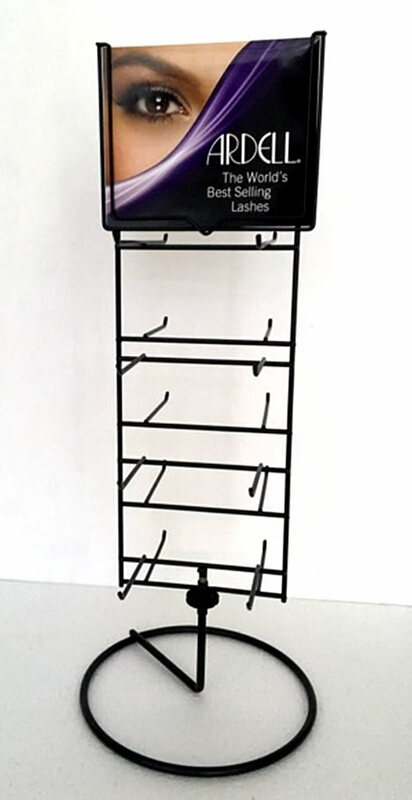 Ardell 2oz Lashtite Dark Adhesive 6pc Display is recommended for retailers, salons, or make-up studios. 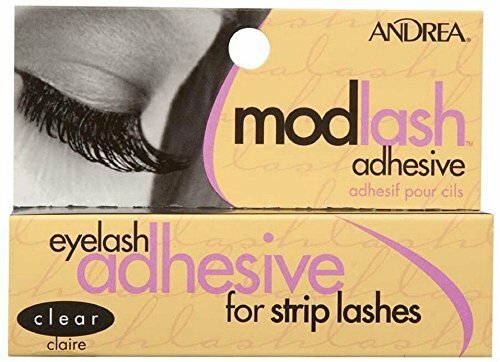 Ardell LashGrip Adhesive is specially formulated for use with Ardell Fashion Lashes, InvisiBands and Natural strip eyelashes.